Be happier. Make more money. Spring forth into YOUR NEW future! Be connected. Have people find you! Impress your friends and loved ones. Do it the hard and expensive way or hire me! With my help you'll have a basic start up site in 2-3 hours which you can keep building and improving on your own or with others forever. 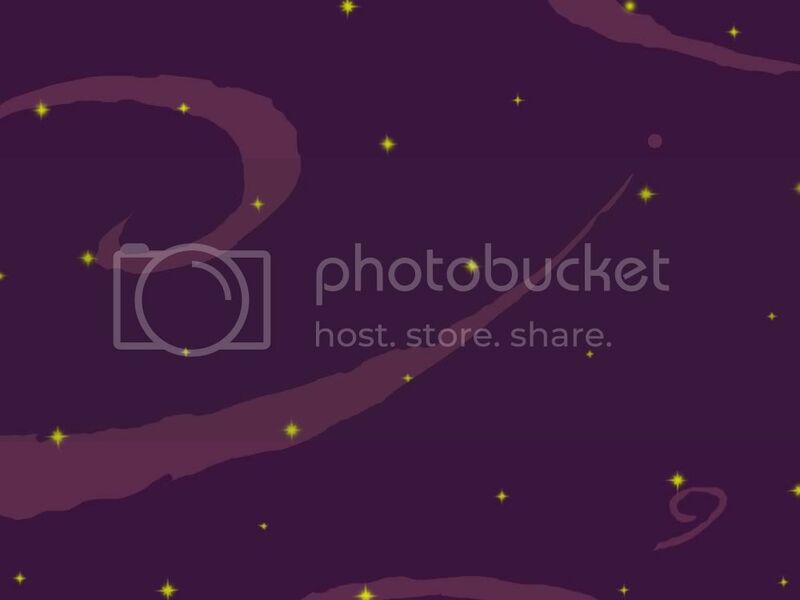 (All you have to do is get a domain name (at godaddy) and a photo-bucket account to start plus follow my advice). We experiment. We create and we decide. 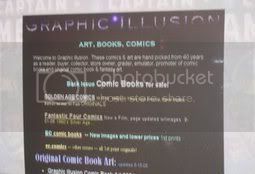 graphic-illusion.com You may want your site to make you money. My homepage. Please click links to visit a few samples of sites I've created. Note I am willing to make a site for you too. Just about anything can be on your site. http://its-a-steal.com My low cost high quality domain name hosting service. click it. Terms to get started for you! Creating and designing a web page or web site for you is but the 1st step in the process of getting your name branded and "out there." The 2nd & 3rd steps are to register your domain name. And to find a "host" for your web page! This will usually be different from your internet provider. Here I can help you save time and money. The 4th step is to connect your site to the domain name. And some "providers" limit the number of hits you can have. It can be an arduous process and I can save you money and time here. Please contact me for a quote today (email is best since I check it all day long). I can help with all these steps. But our initial deal will be merely to create for you the finest web page we can. The 5th step is promotion. I will include, for free, listing your site with the top thirty search engines. And I'll show you how to list your site with many more engines of free and paid promotion too. Since I began experimenting with Macintosh and IBM computers in 1993 I have learned a great deal. I can mitigate some of your pain and expense. Sometimes I can get your page to appear in a single day (or hour). But often when we start working with others that process could take longer (4 days on average depending on what you need or want). We will build your page together at first and then I'll show you ways to keep building your site. Editing & ideas included free. By working with me I will save you a lot of time & money. Let me know if you want your site to accept credit cards and shopping cart. Thank you for your valuable time and attention. Free promo, free hosting, quality work, fast. References. Integrity. Old fashioned service. Email stuff to me and I'll put it on your web page. Your "Ad Free" Web Page. Free counter. Various backgrounds, gifs and more available free. and graphics to choose from...or create anew. Shopping cart, paypal, ebay knowledge to share. Thanks for visiting. Bookmark and refresh. I no longer host. I show people how to make web pages. For free and by donation.